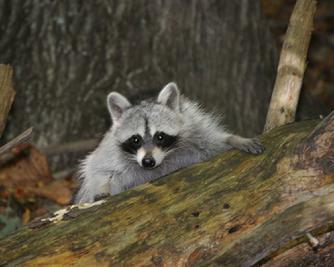 The Back to the Wild Rescue and Rehab is a nonprofit, donor-supported wildlife rehabilitation center located in California Maryland. Our goal is to return these creatures to their natural environment as quickly as possible, able to fend for themselves. Every effort is made to avoid interfering with the development of those natural characteristics that each wild creature requires to survive in the wild. We believe that educating children about the issues between wildlife and humans is of utmost importance. We are happy to provide presentations to any school or organization interested. We hope to bring about a better understanding and appreciation of nature and our native wildlife and believe that if we can reach just one child during each presentation than we have accomplished our goal.